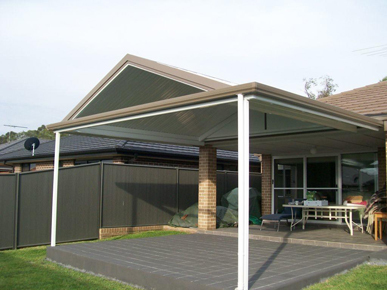 Leading designer of awnings, decks, & carports. 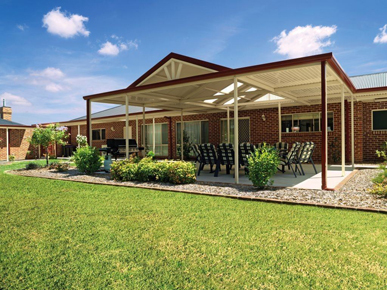 We also do modern alfresco awnings & entertainment spaces. 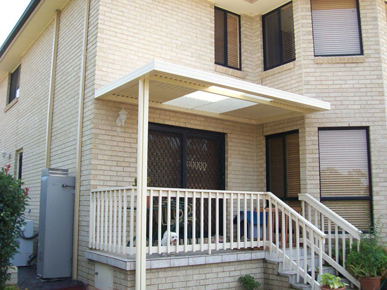 Also available are fire rated & flame zone awnings, decks, & balustrades. Corporate rates. FREE Quote! 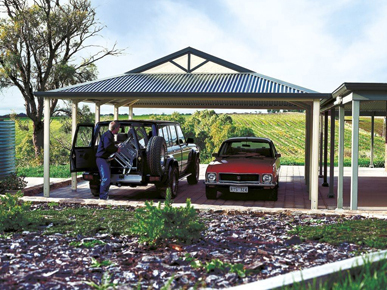 A Leading Designer of Outdoor Entertainment Areas – Carports, Awnings, & Decks. 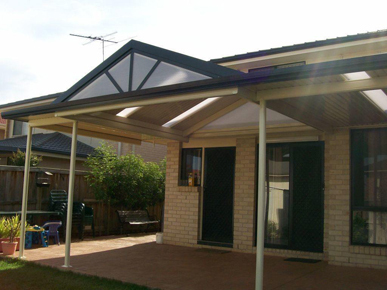 We build a variety of products, metal and insulated roofs, glass, screen and modular rooms. 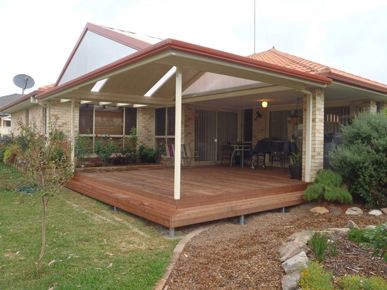 Steel framed decks with your choice of timber, compressed cement or interior finishes for modular rooms. 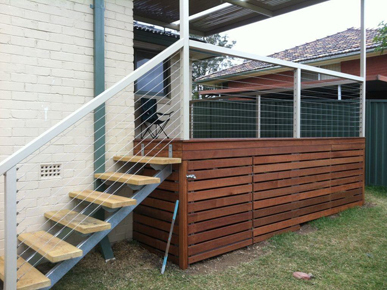 Balustrades in steel, glass and stainless steel wires. 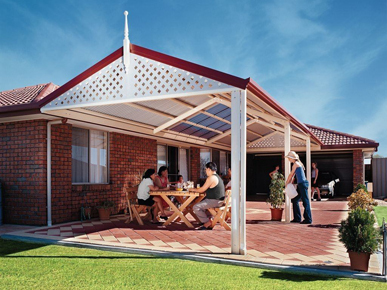 Versatile, due to our broad industry links we can provide a complete solution to your outdoor entertaining space. Herron's can help to make your dream entertainment space a reality. 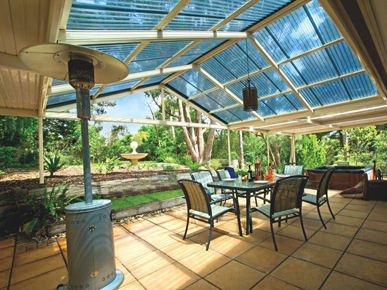 We understand that your project isn't something that can be done overnight. However, we take a committed approach to working with deadlines and view it as an integral part of our business to get the job done as quickly as possible. 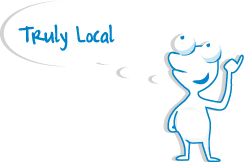 We can provide council applications and advice applicable to your area. 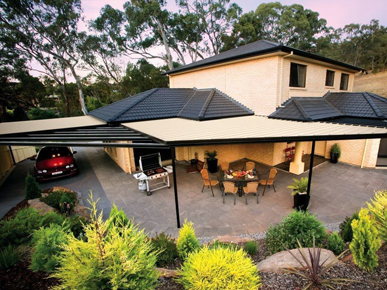 We promise to cut no corners and never accept second best when we do a job for you. 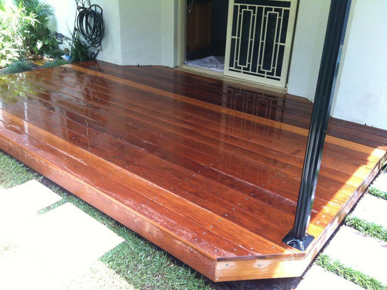 The highest quality materials and workmanship are our promise. 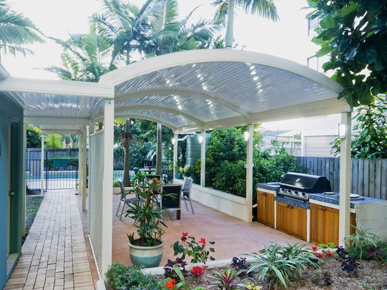 We make sure that our techniques are at the cutting edge of the industry so that you are left with an awning - entertaining area that is just that and will stand the test of time. 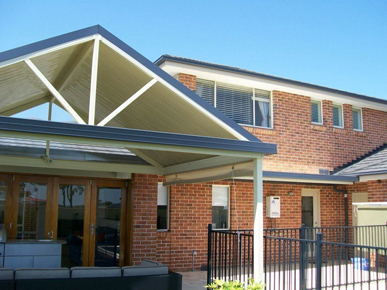 Our guarantee is that you will be impressed by the building services in that we offer. 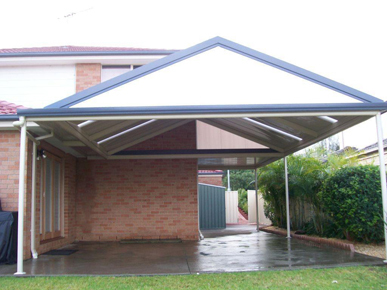 We are the Awning company that guarantees you will be surprised with our service, attention to detail and can-do attitude. When it is all about getting it right we will be your best step in the right direction. 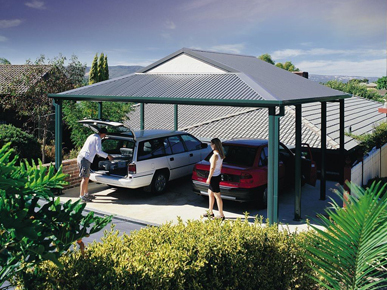 Call us now to discuss your needs and get an obligation-free quote. We look forward to working with you.